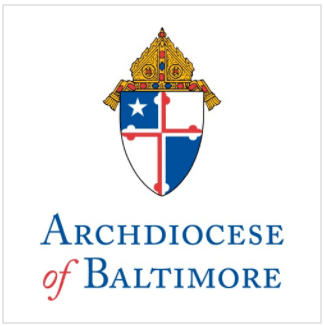 Archbishop Edwin F. O’Brien, Archbishop of Baltimore, today named Dr. Barbara Edmondson Superintendent of Catholic Schools for the Archdiocese of Baltimore. Msgr. Richard Woy, Vicar General for the Archdiocese, made the announcement today at Loyola University Maryland’s Graduate Center in Timonium at a gathering of all Catholic school principals and assistant principals for the launch of the Archdiocese’s inaugural Principals Leadership Institute for Advanced Study. Dr. Edmondson had held the position in an interim capacity since July 2010. The announcement follows a year-long national search to replace former superintendent, Dr. Ronald J. Valenti, who retired in November 2009 after serving 20 years in the position. A search committee led by Dr. Mary Pat Seurkamp, President of College of Notre Dame of Maryland, made the recommendation to the Archbishop to appoint Dr. Edmondson to the position of superintendent, which was a key focus of the Blue Ribbon Committee on Catholic Schools’ June 2010 Strategic Plan for Catholic Schools.